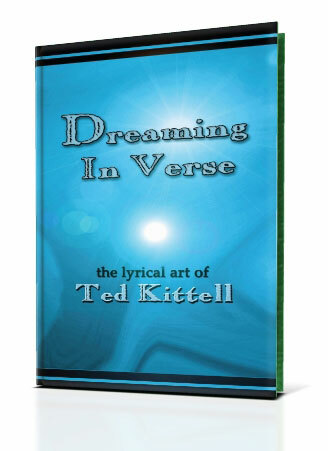 Dreaming in Verse: the lyrical art of Ted Kittell includes poems about SPIRIT, GRATITUDE, PRAYER, NATURE, HOPE, MELANCHOLY, TRUTH, and FAITH IN GOD. Ted Kittell has written poetry since his college days, and spanning careers as hospital administrator, attorney, and consultant in healthcare, education, and management. His fascinating childhood growing up with the Navajos in New Mexico has influenced his poetry and added to his rich life experiences.